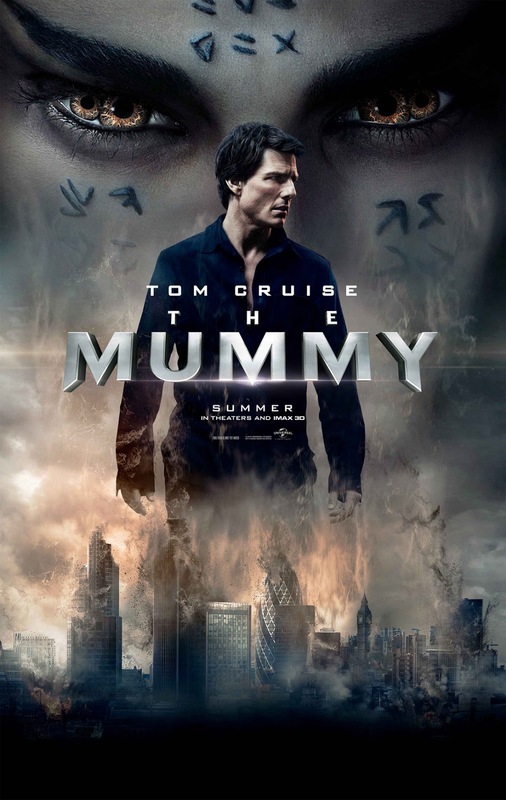 Tom Cruize Starer Hollywood Movie The Mummy did not collect well on Indian Box Office In Its First Weekend.The Collection Of The Movie is Average. The Trend Of The Movie On Box Office is Decent but Movie will be lower than expected. The Collection Of The Movie is lower than Hindi Movie Raabta but Trend is better for this movie.